laguna beach limousine Service has become the premier Orange County limo service by providing their clients with impeccable service, the best selection of luxury limos in the south of california, and the most flexible rates in the industry. As you arise on your wedding day our staff is preparing your limousine in anticipation of the important role Laguna Beach Limousine Service will play on your special day. 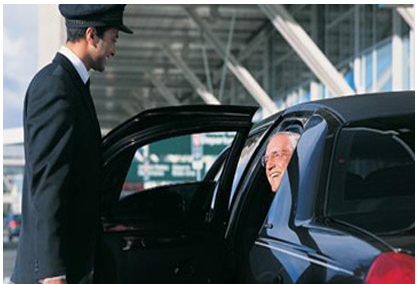 Laguna Beach Limousine is the corporate and leisure traveler's preference when it comes to airport limousine services. Whether it's a last minute or advance notice request, we 'll be there on time! Knowing that traveling can be stressful. As you arise on your wedding day our staff is preparing your limousine in anticipation of the important role Laguna Beach Limousine Service will play on your special day. 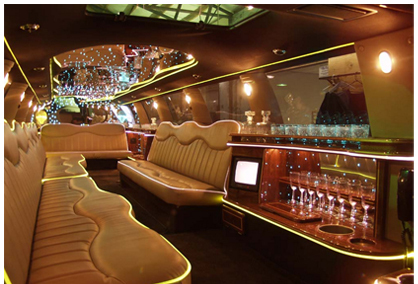 The detailing of your limousine is meticulous, the stainless service is polished and the stemware is spotless. Your uniformed chauffeur, complete with cap and gloves, reviews the itinerary of the day and travel routes and makes a final inspection of your vehicle. Whether it is a retirement party, birthday party, marriage proposal, anniversary, graduation, family reunion, bachelor or bachelorette party, or just a romantic dinner for two, consider how Laguna Beach Limousine Service can make your event even memorable. If you want a card, balloons, flowers, cheese & crackers, favorite bottle of wine or anything extra that will enhance your event, please do not hesitate to ask when you call. With airports becoming increasingly more congested, and airport parking becoming more expensive and dangerous, you should consider the convenience, ease, and value of privately chauffeured transportation. airports becoming increasingly more congested, and airport parking becoming more expensive and dangerous, you should consider the convenience, ease, and value of privately chauffeured transportation. There's no better way to enjoy a special evening than with Laguna Beach limousine service. Laguna Beach limousine service is your choice for limousine service in the Laguna Beach. We provide the highest quality of transportation for weddings, proms, airport travel, business trips, and any other occasion. With over thirty years of experience in the limousine industry, we pride ourselves on our professional and courteous Laguna Beach limo services, getting our clients to their destinations safely and in style. Whether you're going to a show or to a sporting event , Laguna Beach limousine is the best choice for limo service in Laguna Beach and orange county . Our limousines come in eight and 10 passenger models. We provide mini-bars in select vehicles, and offer champagne upon request (for an additional charge). 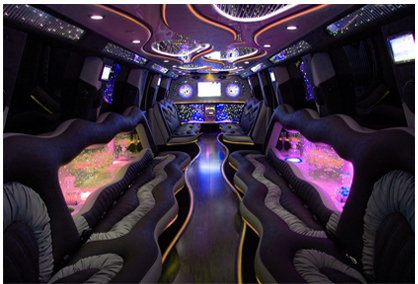 Our stretch Hummer limo, accommodating 18-20 passengers, is perfect for larger parties. Our limousine services in Laguna Beach come with amenities that include A/C, tinted windows, ice bins, glasses and flutes, CD sound system, TV & DVD and a cabin partition. Please call us at 949.680.5466. We have drivers available 24 hours a day for limousine services in orange county. Copyright 2005-2013. Laguna Beach Limousine. All Rights Reserved. Orange County Limo.